Drugs and alcohol can have a huge impact on your workplace. 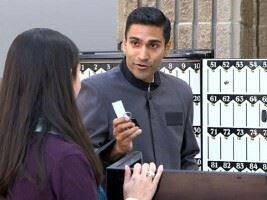 Regardless if drug-free training is or is not legally mandated in your business or industry, everyone benefits from raising awareness on this important issue. 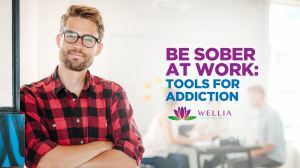 This DVD program on Dealing with Drug and Alcohol Abuse... for Employees discusses the hazards of substance abuse, how employees can avoid them and what they can do to help keep their workplace drug and alcohol free. This DVD program on Dealing with Drug and Alcohol Abuse... for Employees in Construction Environments discusses the hazards of substance abuse, how employees can avoid them and what they can do to help keep their job site drug and alcohol free. This DVD program on Dealing with Drug and Alcohol Abuse... for Managers and Supervisors discusses drug and alcohol abuse, the damage it causes to workers and the businesses that employ them, and what should be done to create and maintain a drug and alcohol free workplace. 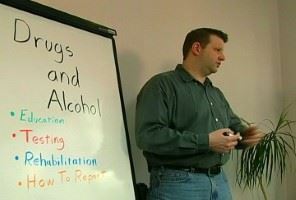 This DVD program on Dealing with Drug and Alcohol Abuse... for Managers and Supervisors in Construction Environments discusses drug and alcohol abuse, the damage it causes to workers and the businesses that employ them, and what should be done to create and maintain a drug and alcohol free job site.